Don&apos;t miss the opportunity to own this luxury condo with million dollar views! 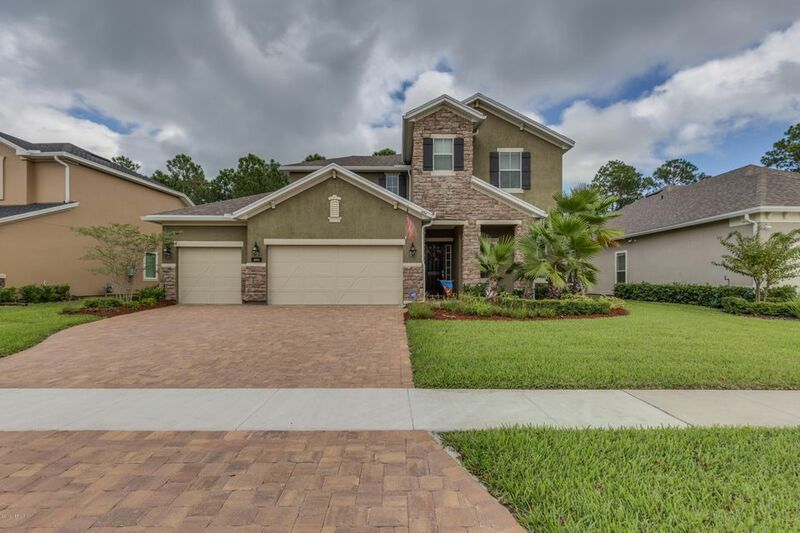 Gorgeous scenery from every room adorned by 9 foot ceilings throughout! Top of the line unit and community amenities include sleek granite counter tops, over-sized walk-in showers, relaxing soaking tubs, 24hr concierge services, a sparkling pool, and much more! 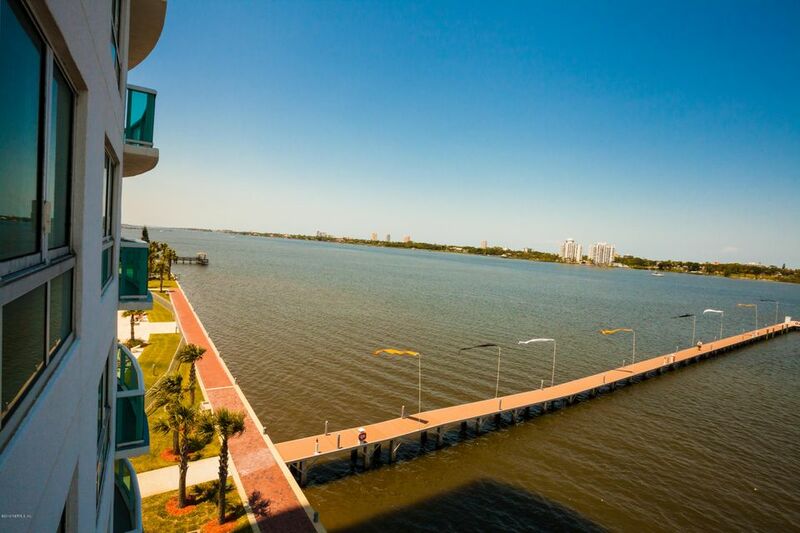 Come look at this gorgeous marina community - boat docks available for purchase with unit.